We do a daily average turnover of Rs.10,000+ crores, which is >1% of Total market. We service more than 30,000+ clients located across 750+ cities in India. On an average we process in excess of 1 lac + orders on a daily basis. Call in for support, access to your account information, or placing a trade. Our team of experienced representatives is ready to assist you. Adopt a safety-first principle in debt funds at present you should stick to funds that avoid both duration risk and credit risk. I was just contemplating the idea of trading because I can’t spend a lot of time as a trader with a full time demanding job. 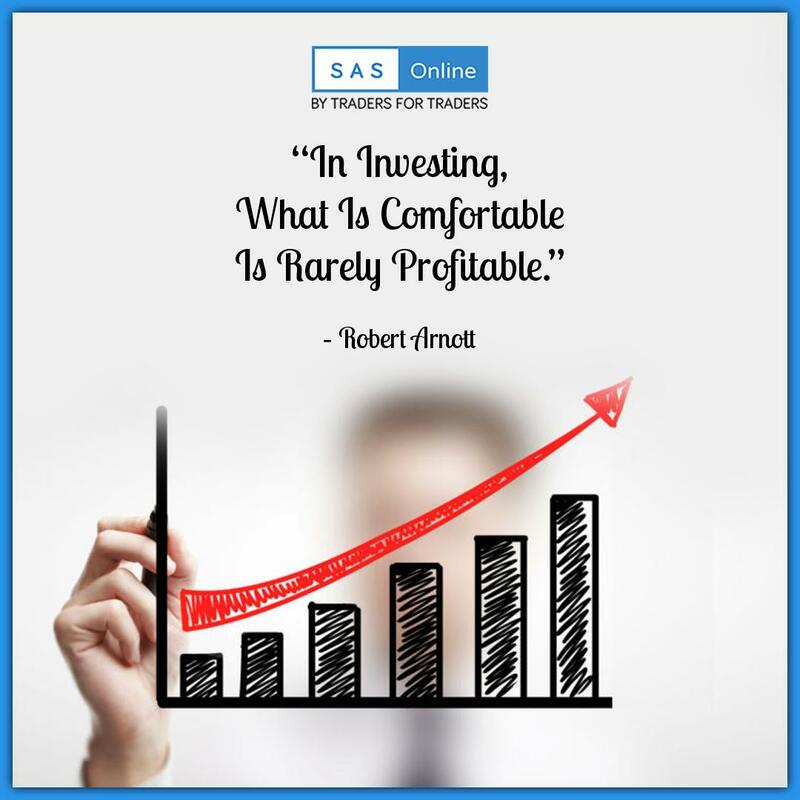 SAS Online has made trading so much easier that my trading income has in fact exceeded my income from my full time job. Thanks SAS for making it possible for me. I am an experienced trader, but I was looking for a brokerage firm that doesn’t extort money out of me. I found SAS Online and I am more than happy with my choice. Now I pay a low brokerage fee and enjoy profits with my trades. As a newbie trader, I wanted a brokerage firm that can guarantee quality of service. SAS Online has helped me grow as a trader and everyone I referred is also thankful for my suggestion. I am now thinking about quitting my job to become a full time trader, thanks to SASO.